The restaurant of Voevodyno Resort will open their doors for the happy wedding celebrations! We guarantee sophisticatedly laid tables, impeccable service, magnificent menu and wonderful interior decorations. Our wedding managers will agree all details of the festive dinner with you. Professional music and light equipment will ensure the high level of the event. There are several restaurants at Voevodyno. You can choose among the small ethnic-style restaurant “Kolyba”, nice European restaurant “Voevodyno” and classic hall of the restaurant “Holodna Forel” depending on the season and your preferences. 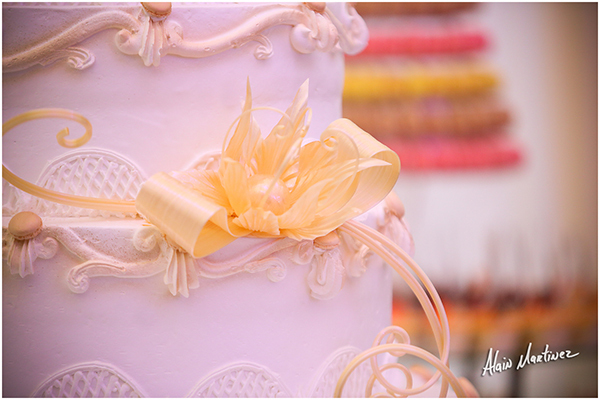 Luxurious wedding cakes and sweets from the best confectioners’ of Lviv and Uzhhorod will decorate your dessert table. 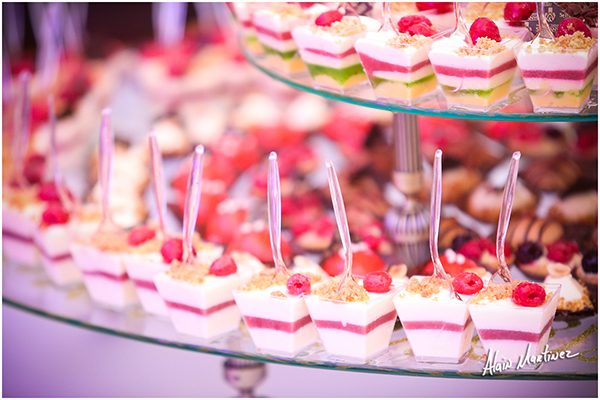 There must be a lot of sweets at the wedding, so that the life of the newly-weds will be sugary! 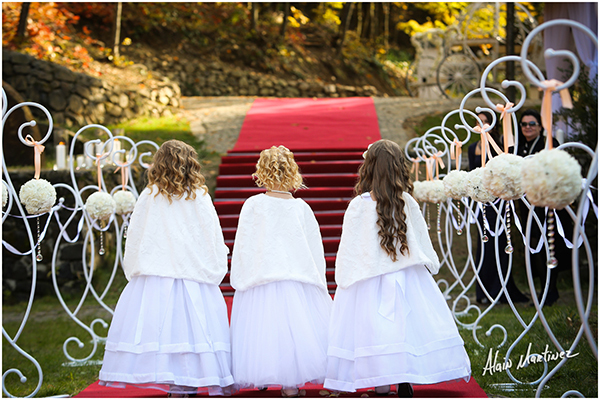 Depending on how you see your perfect wedding, you will be able to choose the style of the wedding and places for key moments of this important day: wedding in church, festive dinner, photo session. Our wedding coordinators will help you plan your festive celebration the right way. They will not only develop a scenario for the celebration with account of your individual preferences, but will successfully bring it into life and take away your worries and problems which are inevitable on such an extreme occasion as the wedding. 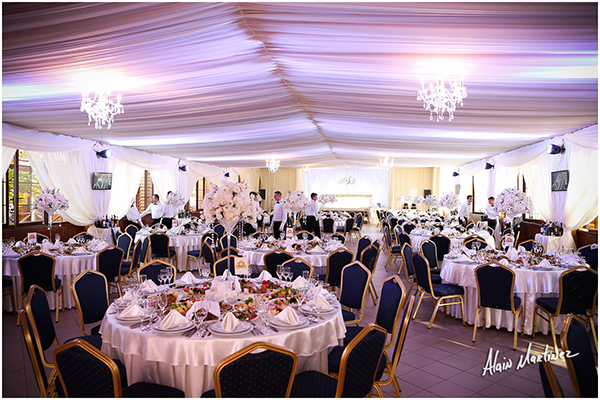 Experienced consultants will take care of the interior, menu, invitations, meeting and accommodation of guests, light and sound, video and photo shooting, surprises and presents. All you will have to do is to enjoy romantic atmosphere! Voevodyno, Makovytsia and Mahura Hotels invite guests of the wedding to recharge their batteries to continue the celebration! 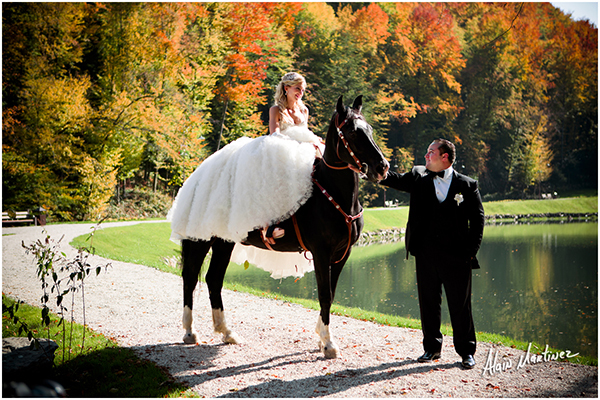 Guests are given a discount: see our package wedding offers! Accommodation of guests in rooms of the hotels at Voevodyno Resort is guaranteed on condition of advanced booking. Whatever you choose, Voevodyno will make it wonderful! Enjoy the most important day in your life, and your wedding coordinator will take care of all details. For your convenience we have developed wedding packages which will help make your celebration incredible!